A hike to the mountains. A dive into deep blue waters. An exploration of a culture through food. We all want to take a break, pack our bags and head to that destination for a vacation. Yet it’s not all the time we know what to do in these places or where to specifically go to enjoy. Travel bloggers have solved these problems for us by showing us the way. These individuals venture across the globe and wonderfully display their experiences through their social media accounts. Heed to this list of travel-savvy individuals to get you inspired to enjoy the world. 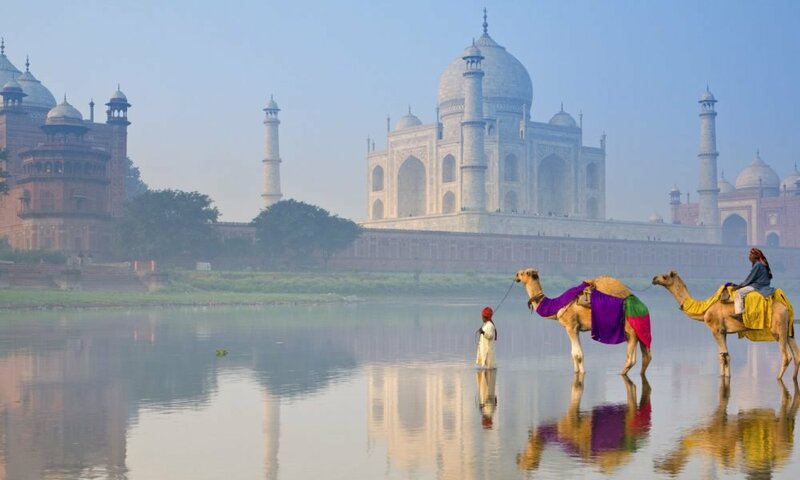 It was September 2010 when Kate McCulley decided to quit her job and pursue travelling. 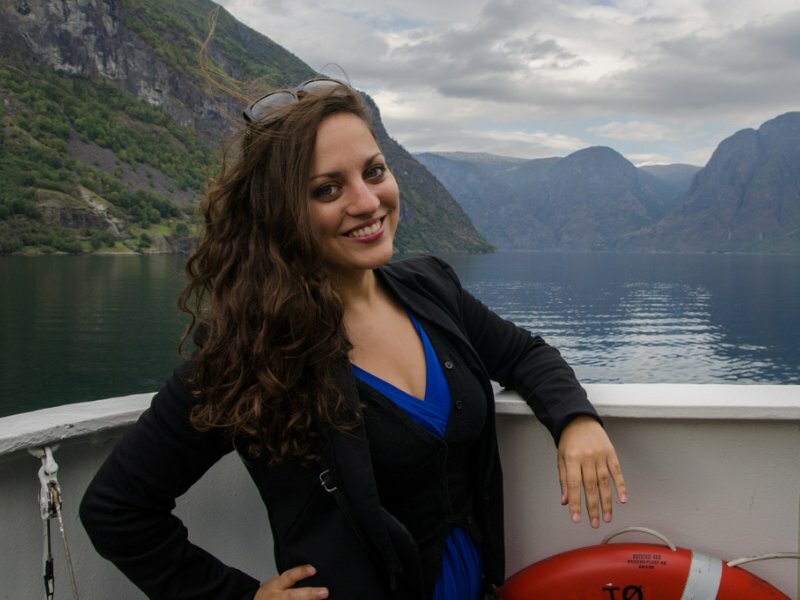 She’s one of the pioneer solo female travel bloggers who documents her way around the world. Kate’s blog called Adventurous Kate showcases her travelling experiences, tips for first time travelers, and advice regarding the best activities to do at local spots. Since her traveling experience started way back 2001, Kate has already checked 70 countries off her list and continues to pursue adventure. Most of all, she is notable for her adventures that empower women to go and explore the world. She constantly updates her blog every time she gets the chance to travel. Her content is thorough and she writes about each experience in a detailed manner. She first started out with ‘budget travels’ but has continued to upgrade in order to bring her readers the full experience and joys of solo-travel. 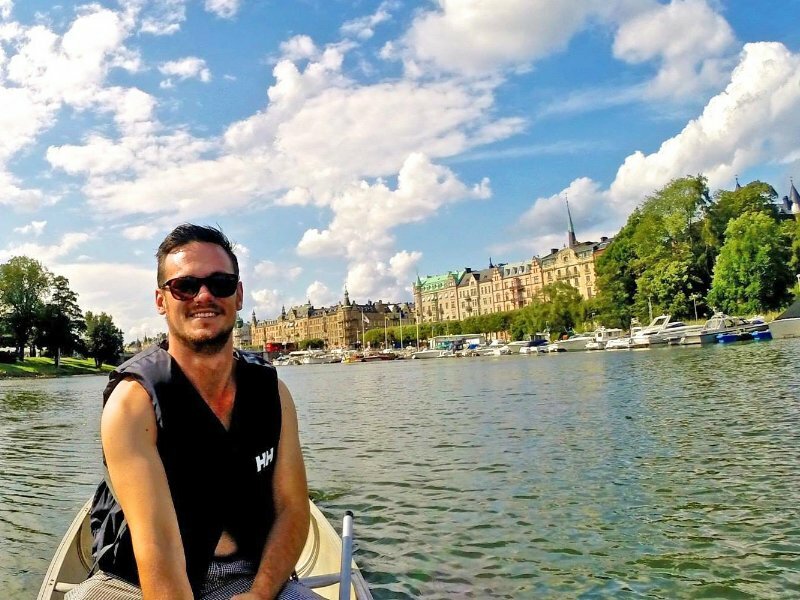 Daniel, creator of Dan Flying Solo travel blog, is a British bloke who is fascinated with travel and photography. He used to work in restaurants before going on the adventure of his lifetime. The guy runs his own blog and uses it as platform for all his escapades around the world. He writes really good entries in his blogs like quick guides when dealing with locals. But most of all, he takes awesome pictures of the places he visits. Most of his content is composed of landscape photography with some videos that show off the beautiful local scenery. You might think his photos are familiar as his photos have actually been featured already on Beautiful Destination, Travel & Leisure, National Geographic, Travel Channel and Matador Network. If you wish to get inspired to travel and take awesome landscape photos, give his blog a visit first. Do you want to be a pro at taking selfies? Learn from Alyssa Ramos, creator of ‘My Life’s a Movie’ travel blog, who wrote ‘Tips for Getting Travel Photos With No People in Them” . At the age of 29, she has become a successful digital nomad who travels and creates content for a living. She is not hard to miss when scrolling through #travelgoals on Instagram with a strong 125,000 followers who get inspiration from her posts. Her followers learn a lot from her as is seen through her social media reactions and comments. She’s made a name for herself: Huffington Post, Entrepreneur, Forbes, and many others have already featured her. This young entrepreneur has already circled the globe, done with visiting 7 continents, and the 7 wonders of the world. Recently she dove into the Great Barrier Reef and climbed Mt. Kilimanjaro. Catch her in her travel adventures through Instagram and Snapchat pages. This couple has started and sensationalized #travelgoals photos over social media. 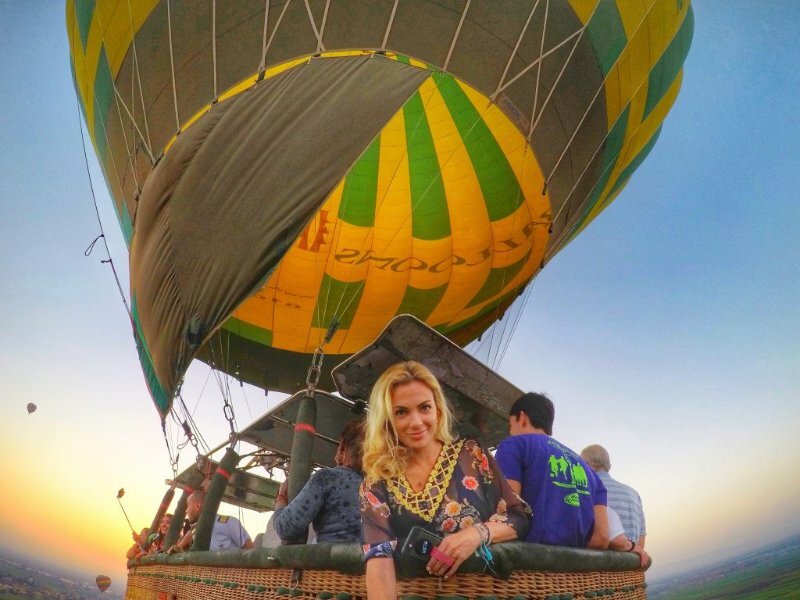 It’s hard not to miss photos from Russian travel bloggers Murad and Nataly Osmann. The concept: a woman leads the guy behind the lenses by hand, leading him to greater views. The theme has worked so well for many travelers and photojournalists. By just merely looking at them, it’s as if one is being led to paradise. 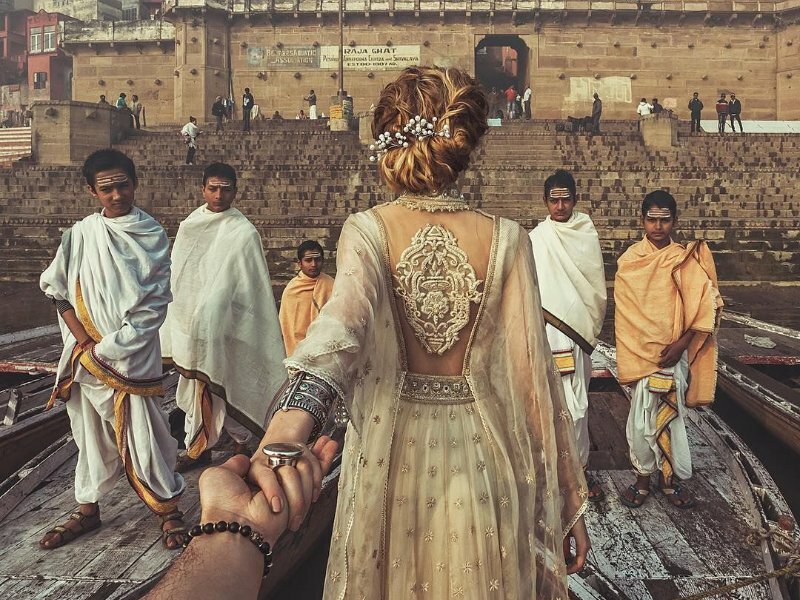 Murad and Nataly produced a breathtaking photo series of their #FollowMeTo pictures. It moved many travel enthusiasts and eventually this was exhibited in Times Square. Their growing number of followers is proof of how their photographs influence travelers over the world. Currently, Murad has 4.1 million followers on Instagram. Everybody works to experience the vacation of their dreams. Unfortunately, not everyone has the resources, time, and energy to do so. However these travel bloggers got out of their comfort zone and began exploring the world to serve as an inspiration for those who wish to do the same. Their photos, blog articles, and videos provide us with additional information of what is about to happen when we take the plunge into the world of traveling. So whenever you’re bored or itching for a trip, take a look at the works and lives of these individuals who put a foot forward and said yes to an adventurous life filled with travel.